Like beer? Like running? Like combining them? Then you're going to love Riverwatch Brewery's Third Anniversary Beer Mile! 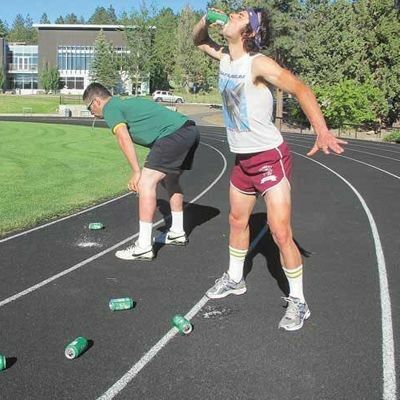 Held in honor of us being open for 3 years (it sure doesn't feel like that to us), this event will challenge you to drink four beers and run a mile (one beer before each quarter-mile lap) as quickly as possible. 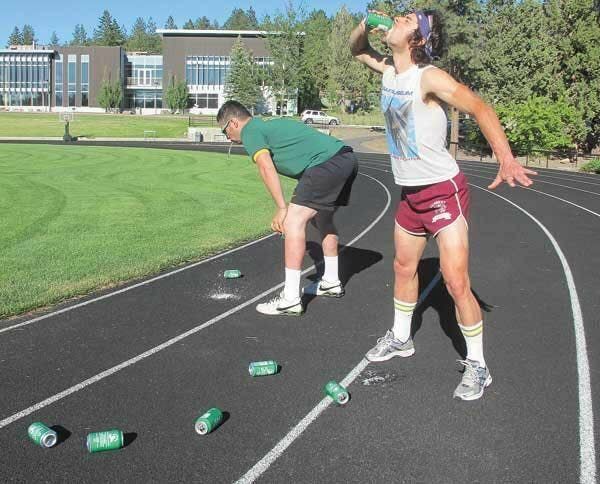 We will follow slightly-modified official Beer Mile rules (which you can view here), and awards will be given for the fastest male and female finisher. 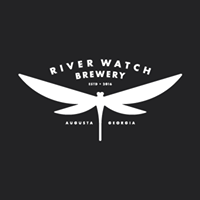 Riverwatch's Scenic Overlook will be the official event beer, and will be provided as part of your registration fee.